As multi-purpose appliances, microwave ovens have become necessary assets in every kitchen. But their functionality depends on their condition, which in turn is a subject of good services. If you ever have trouble using this small appliance, give us a call. 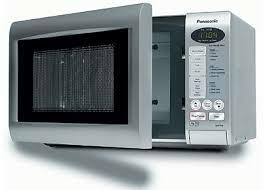 With fast microwave repair in New Tecumseth, ON, we handle any problem. Sometimes, the solution to the problem is replacing one or two parts. Since parts wear overtime, the appliance will start showing some signs of wear. But rest assured that no matter what’s wrong with the microw ave, our specialized techs at Appliance Repair New Tecumseth will take care of it. Trained to fix over-the-range, counter, and other types of microwaves, our pros can cover all New Tecumseth microwave repair needs. We have a large number of replacement parts and tools in our trucks to ensure accuracy every step of the way. With experience in small appliance repair and updated with the novel microwave ovens on the market, our pros can replace any part and fix issues. Rest assured that if our techs evaluate that the problem is beyond repair, they let the client know. We provide microwave service in New Tecumseth, Ontario, as soon as possible. Aware that this appliance is used for heating up food but also baking, grilling, and baking, our techs do their best to help in a timely manner. Call us if your microwave oven is not turning on, heating up, baking evenly, or is sparking. We follow troubleshooting procedures by the book and use the best microwave repair parts on the market to replace the burn out components. Planning to buy a built-in microwave oven and need the best installers in town? 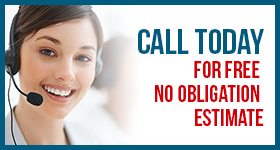 You can count on our experience and fast assistance. We have been installing and servicing all types of microwaves for years and can handle any need. 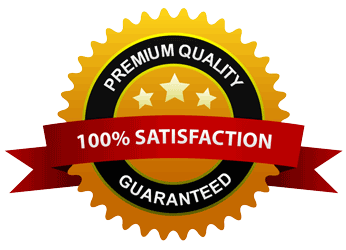 Contact us today for any microwave repair New Tecumseth request.